(Natural News) The battle against cancer is heading into new territory, as scientists explore the healing ability of substances that support the body’s cells, instead of killing them off. Researchers from the Italian National Institute of Health and Science on Aging (INRCA) have made a breakthrough discovery for preventing the spread of malignant tumors. 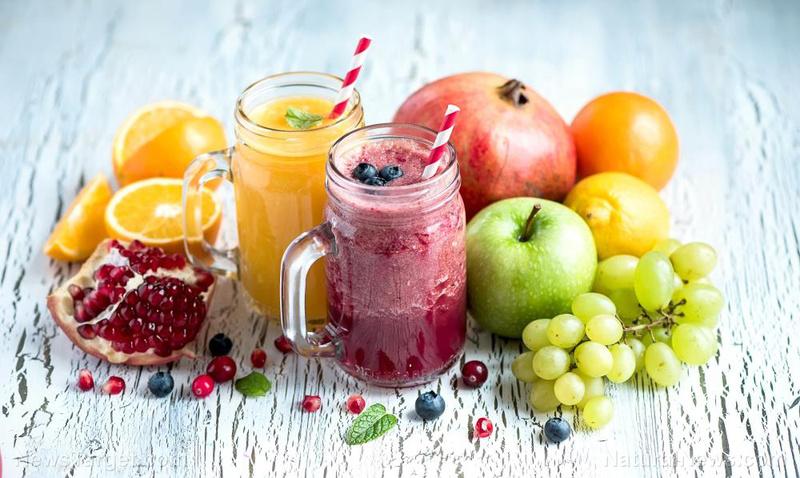 A natural plant-based combination, including quercetin and tocotrienols, effectively targets aging cells that cause chronic inflammation and cancer. This dynamic, anti-cancer duo causes stubborn cancer cells to die off and simultaneously promotes the growth of normal cells.